The West often sees China's investments in Africa with some degree of suspicion. What about the Africans? The West often sees China's investments in Africa with some degree of suspicion. Concerns have been raised over the quality of the infrastructures built by China in Africa as well as its goals in the region. On a recent trip to West Africa, local businessmen and former government officials shared a positive opinion on China's involvement in their country, while pointing out the lack of transparency around the agreements between their government and China. 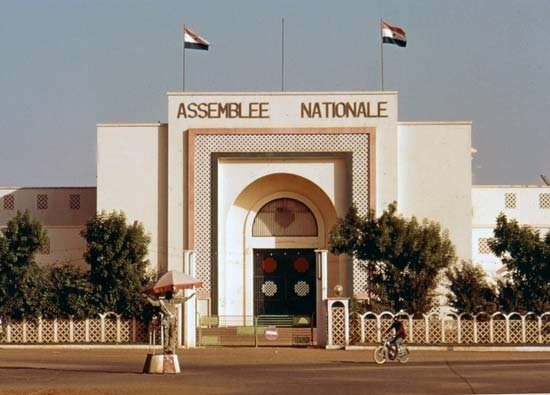 In Niamey, Niger, for instance, we drove by the national parliament (national assembly) and my hosts claimed the structure had been recently built or rebuilt by a Chinese company. They said they were happy with the result. "Chinese don't come with the legacy of colonialism," a former high level official from the government of Benin told me later. In Lomé, the capital of Togo, Chinese construction companies are reportedly building major roads. 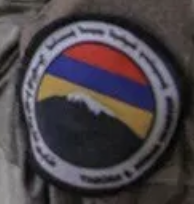 The local population who has been using the roads already built say they are pleased with the quality of the work so far, although there are complains that labor rights for the local workers employed by these companies are lacking. The construction companies allegedly negotiated their own labor terms with the government so they could impose stricter conditions on the local work force.